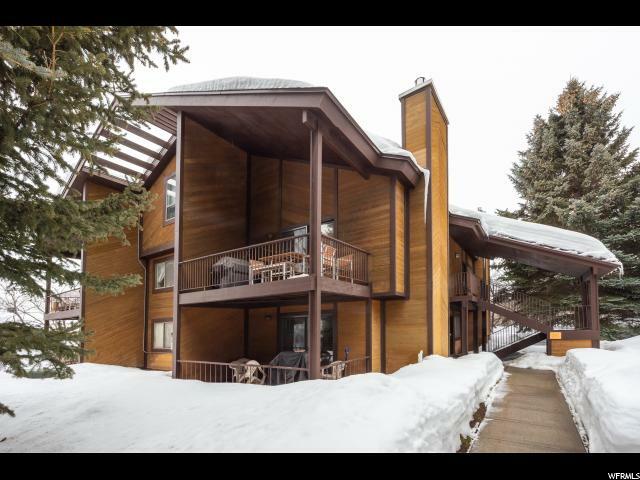 All RED PINES homes currently listed for sale in Park City as of 04/18/2019 are shown below. You can change the search criteria at any time by pressing the 'Change Search' button below. 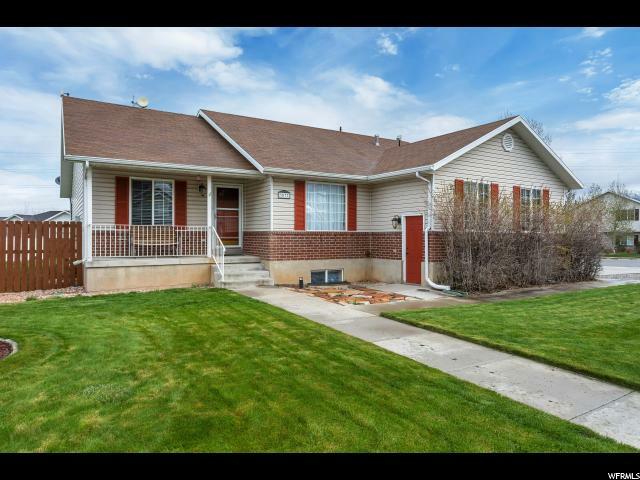 "Beautifully updated Rambler in Spanish Fork with over 3,000 sf featuring 5 bedrooms, 3 bathrooms, 2 family rooms, a ton of storage, granite countertops, wood floors, & more. NEW AC, NEW Furnace & NEW Water Heater last year! 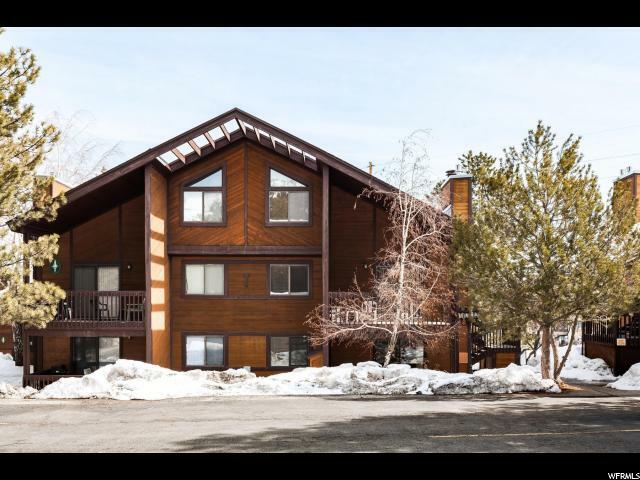 Located on a corner lot sitting on a quarter acre! This quiet neighborhood is close to shopping, schools & the park. Oh, don't let me forget the view! You have to see it in person! Vivint internet is transferable if you want it, it's $720 a year of FREE internet! Schedule a showing today! Buyer & Buyers Agent to verify all info."